transportation and commerce from the earliest by advanced management and accurate planning. 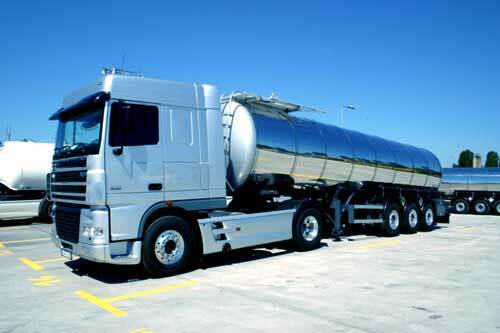 This group is equipped whit 200 trucks, 50 car carriers and 200 tankers for carrying bitumen and 4 other materials. Dorsa group has a long term experience in transportation to the Asian, European, African countries as well inner transportation in Iran. This company is also proud of having 200 furnace trucks (for carrying molten bitumen).